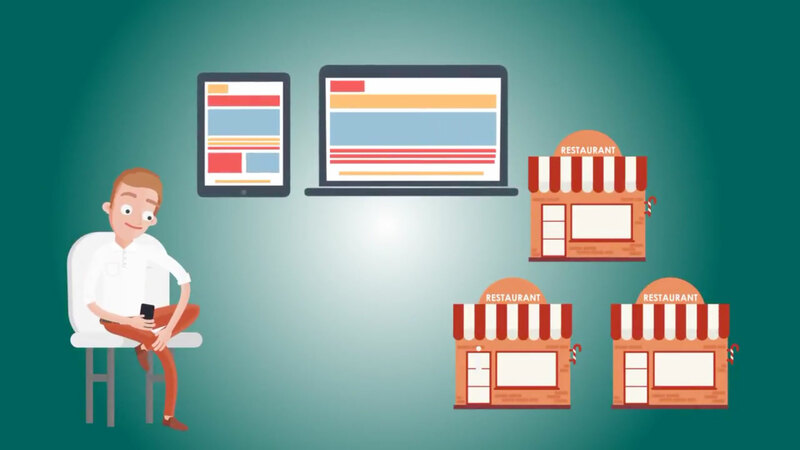 We have created an awesome Cloud Based Android Point of Sale Application that will help your business to function efficiently and easily. 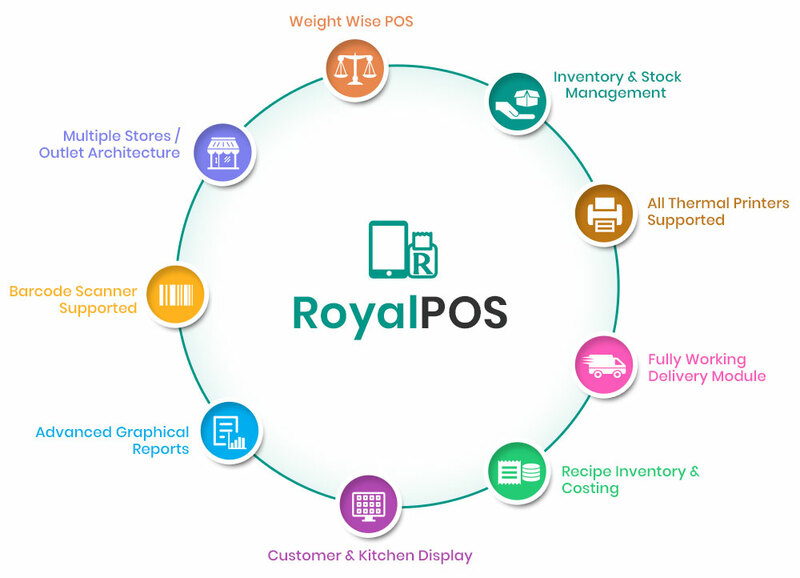 Royal POS has Customers World Wide Successfully using for Quick Service Restaurants, Fine Dine Restaurants, Spa & Salons, Retail Stores Includes Chocolate Stores, Laundry Stores, Pathology Labs and So Many More!! "Quality in a service or product is not what you put into it. It is what the customer gets out of it!" Very good and very fast support. Developer responses to problems, questions, and suggestions very fast. Best customer support EVER!!!!! Been chatting with them on messenger for several days now. I’m not exactly tech savvy, but they have helped me every step of the way. If I was them I would have given up on me ages ago. Love it. Simple and easy to use. Friendly UI. And a very supportive assistant and support team. I love it very user friendly I have a retail store and it’s just what I needed plus the tech team is awesome.